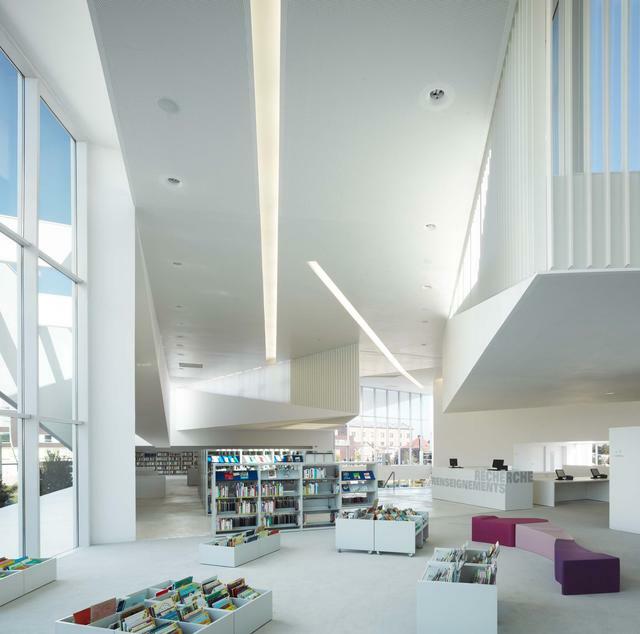 AE Interests: First Underwater Museum of Egypt, four large structures shaped like sailboats, sixteen to twenty feet deep, underwater tunnels made of fiberglass. 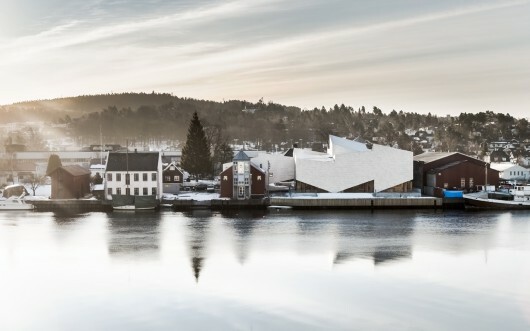 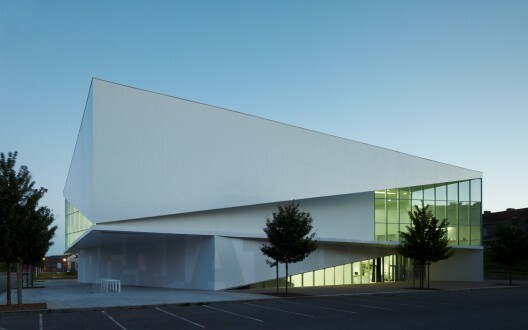 AE Interests: Wrapped in slices of concrete, contains many examples of triangular geometry, covered with large white veils that reflect light, looks like origami. 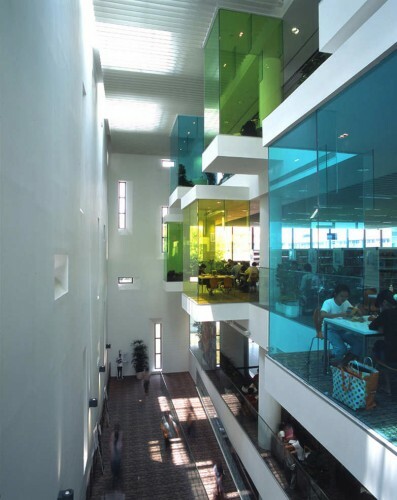 AE Interests: Concrete Structure, floor slabs minimize use of columns, skylights and colored-glass filter daylight into many colors. 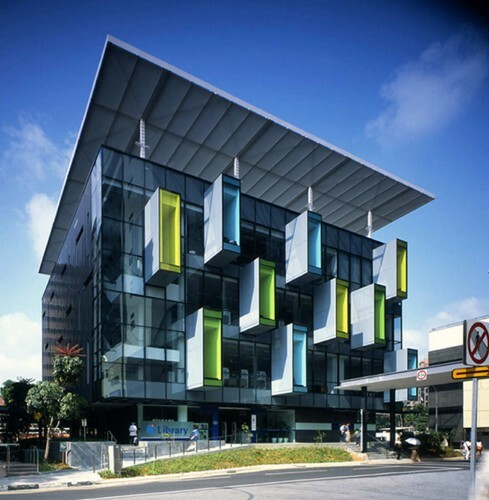 Other Interesting Info: Main faςade contains cubical pods above street, large atrium connects all floors to spark conversation. 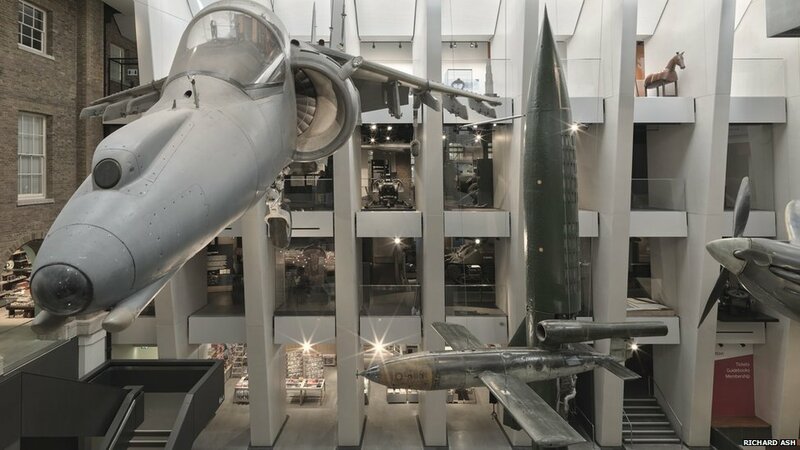 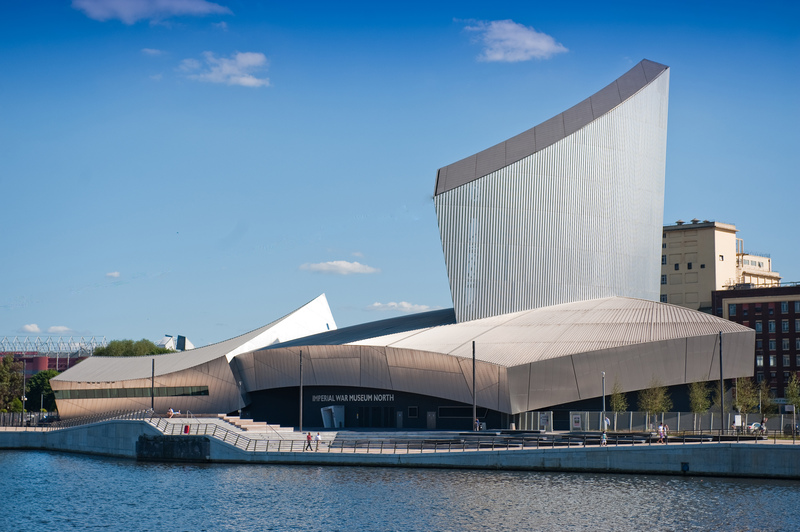 Imperial War Museum – Manchester, England, U.K.
AE Interests: Connected with surrounding park, barrel vaulted roof, aircraft held by concrete fins that widen at the top.